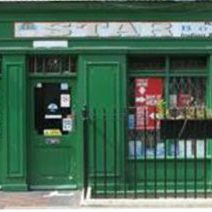 Star Books UK (Est. 1972) specializes in the supply of Foreign Language Publications to libraries across the UK. A widespread export network, supplying books to public libraries and foreign language suppliers all over the world, including the eminent, Library of Congress. 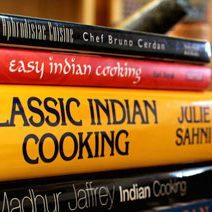 Our parent company, Star Publications, is the largest supplier of Indian Language Books in India. Star Books UK (Est. 1972) specializes in the supply of foreign language publications to libraries across the UK. Our sister company, Star Publications Private Ltd, is the largest supplier of Indic and Asian language books in India. 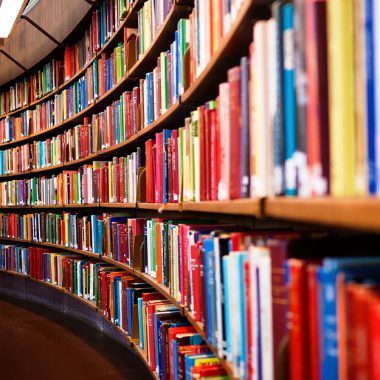 Globally, Star Publications has established a widespread export network of books in all major Indian & Asian languages to public libraries and foreign language suppliers all over the world, including the eminent library of Congress, for over 60 years. 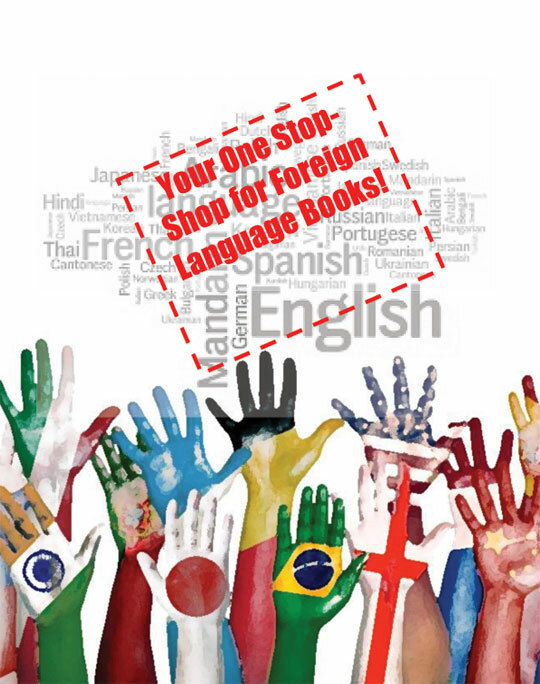 Initially, Star Books UK specialized in Indic and Asian languages, but over the years in response to the changing demographic of the country, we have diversified into Middle-Eastern, African and European languages and now stock over 39 languages. We pride ourselves as being your ‘one-stop shop’ for all your foreign language needs. We have a range of associates from countries in Eastern Europe to Asia, with whom we work to deliver quality services. We regularly attend book-fair from Frankfurt to Delhi, along with hosting an annual exhibition for libraries and readers. This, face-to-face communication with regional suppliers, publishers and readers allows to gauge their tastes and requirements. We work closely with our clients and suppliers to define specifications and develop realistic and appropriate timescales. In most instances, our extensive supply chain and contacts within the industry are more than sufficient to ensure that specifications and timescales can be easily met. However, should any potential fulfillment issues arise; we are able offer a variety of alternative options to our clients through our network. We offer the widest collection of languages in comparison to other suppliers. We guarantee the lowest prices and operate on fixed conversion rate.